Thanks will give them a call. I would recommend Anze Suspension as well. So, been kicking this around for a week or so. I think I am going to pull the trigger on a set of MCS 2wnr. Picked up a set of these for a C5 Corvette we are working on, very cool adjusters, can't wait to see how they perform. MCS shocks work great. Cool top adjusters with compression and rebound. Ran these on a T3 370z and just put a set on an MX5. Very nice shocks. Anyone know what the Amp rating is of the Z spades on the kill switch? 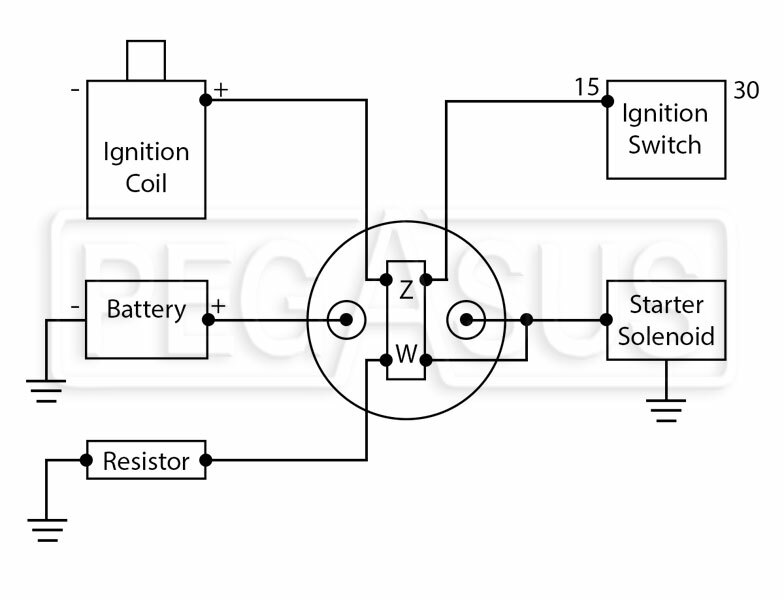 That circuit is usually configured for the alternator exciter/ field wire . low amp. Skip the ignition switch and power up that directly from the master.